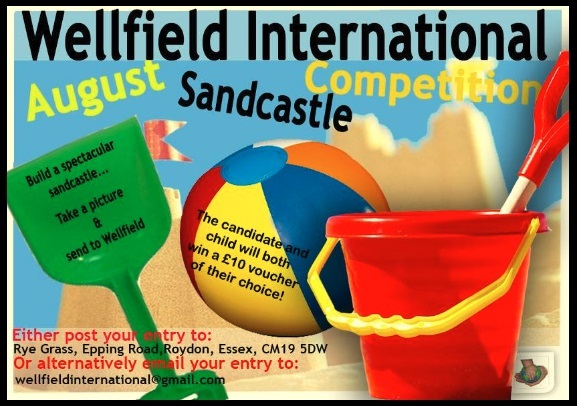 Wellfield International > Blog > General > August competition!!! Both the child and the candidate will receive a £10 voucher of their choice. Good luck 🙂 We cant wait to see them! !